When it was first published in 1781, The Confessions scandalised Europe with its emotional honesty and frank treatment of the author's sexual and intellectual development. Since then, it has had a more profound impact on European thought. Rousseau left posterity a model of the reflective life - the solitary, uncompromising individual, the enemy of servitude and habit and the selfish egoist who dedicates his life to a particular ideal. 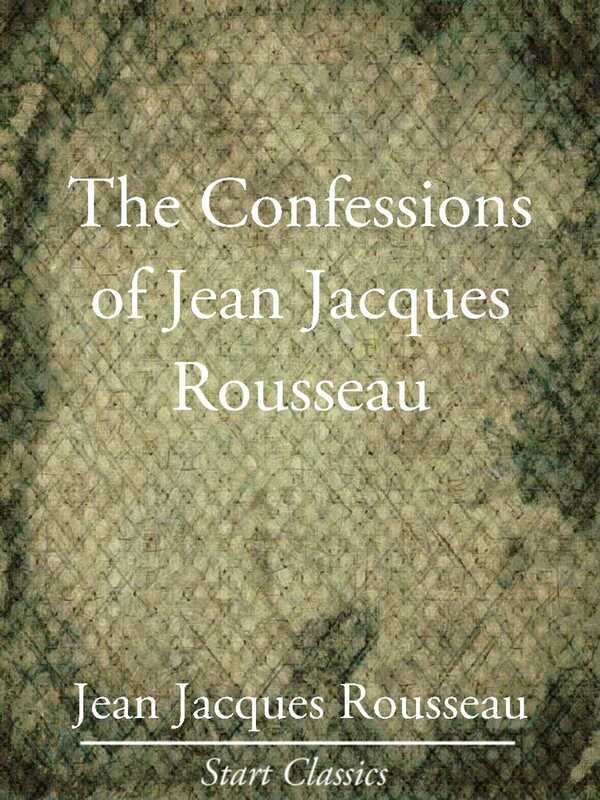 The Confessions recreates the world in which he progressed from incompetent engraver to grand success; his enthusiasm for experience, his love of nature, and his uncompromising character make him an ideal guide to eighteenth-century Europe, and he was the author of some of the most profound work ever written on the relation between the individual and the state.